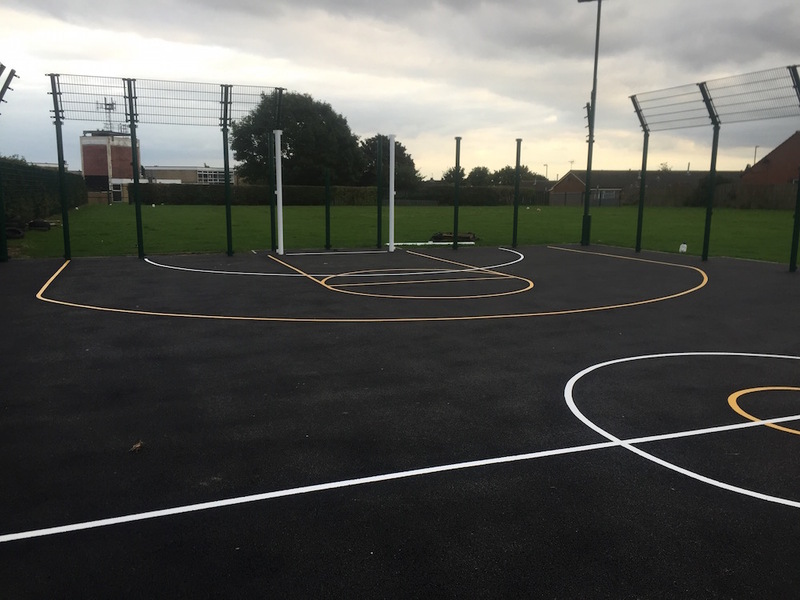 A short while ago first4playgrounds crafted a Multi Court (Basketball and Netball) in Nottingham. 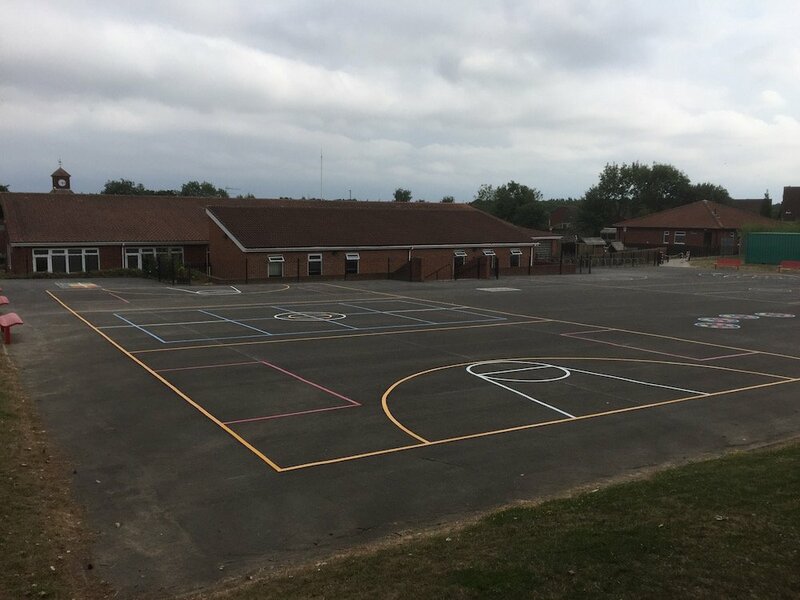 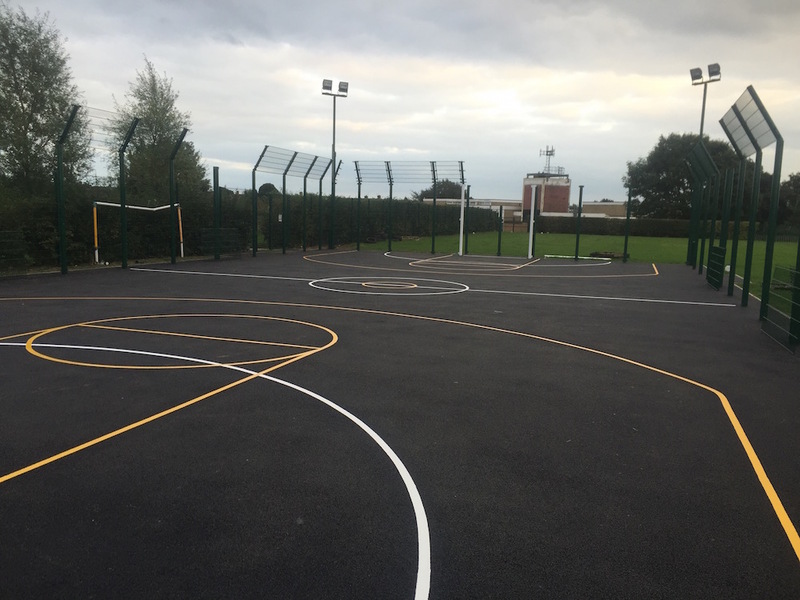 The Nottingham city council asked us to install the Multi court onto a work in progress Multi Use Games Area (MUGA). 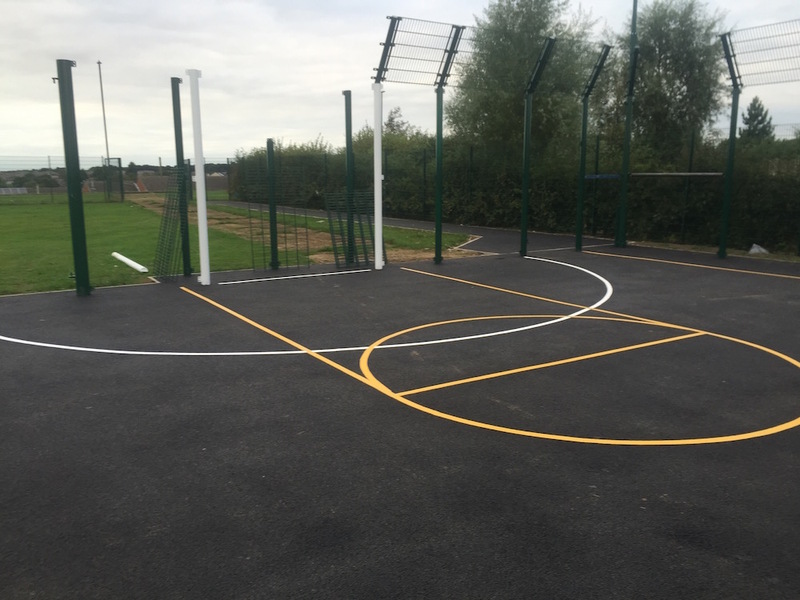 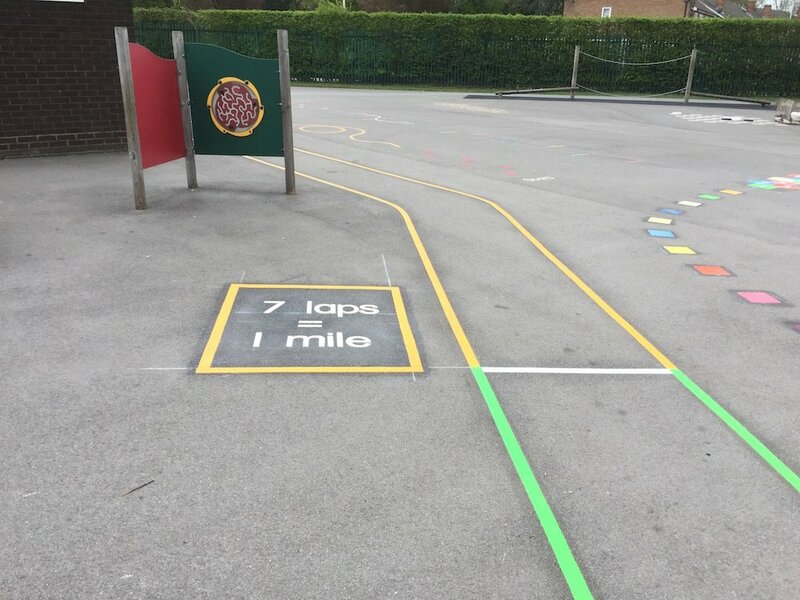 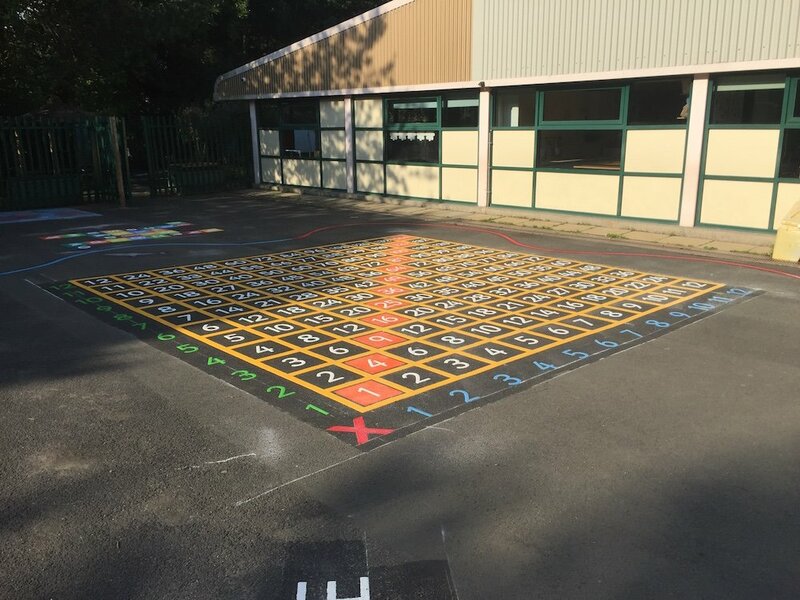 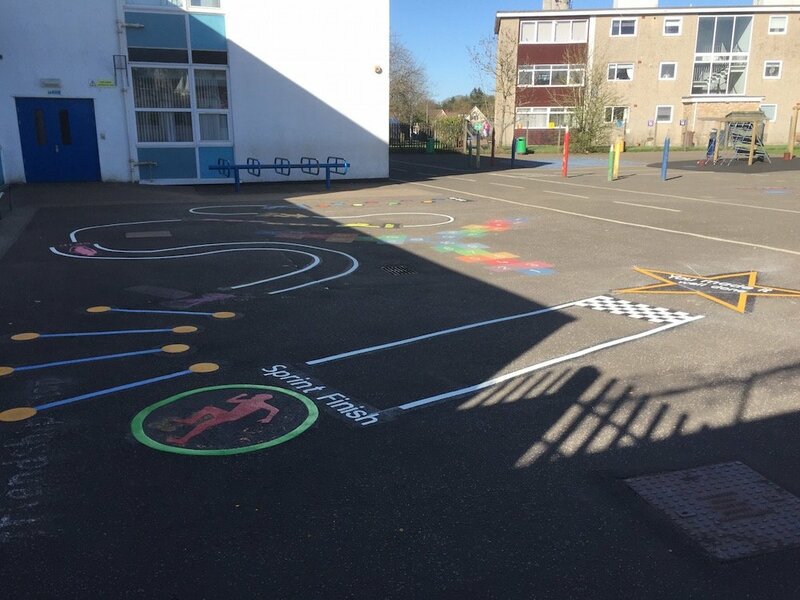 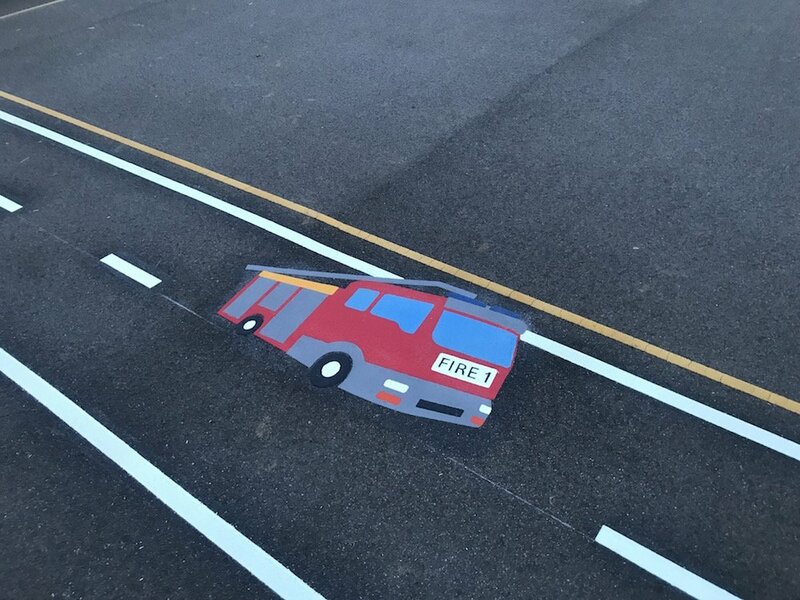 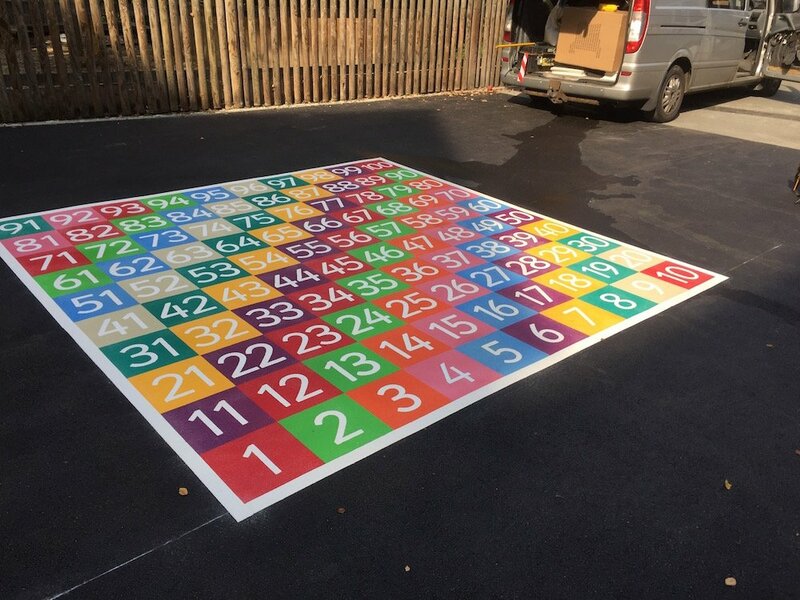 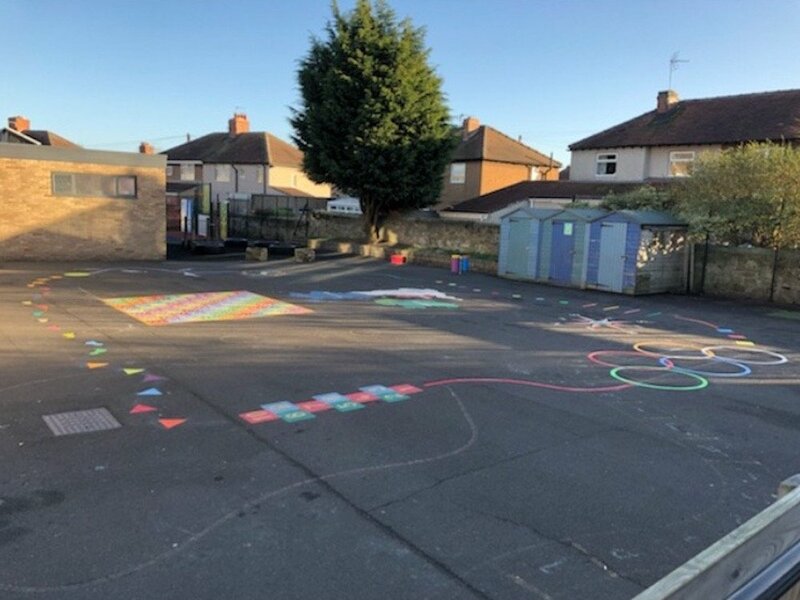 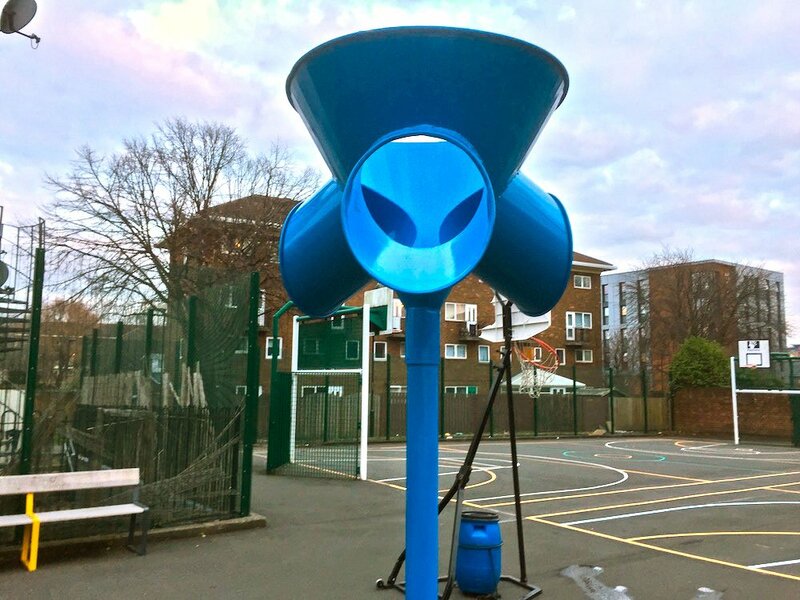 This looked brilliant as you can see and can be used for not only children to play but 5 a-side football teams and for winter training, not only for football but basketball and netball teams. 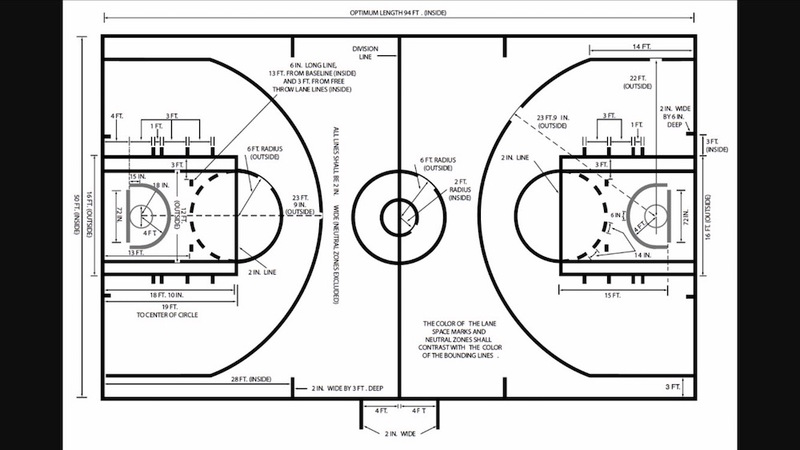 Below you can see the dynamics of the Basketball court drawn up by our architect.